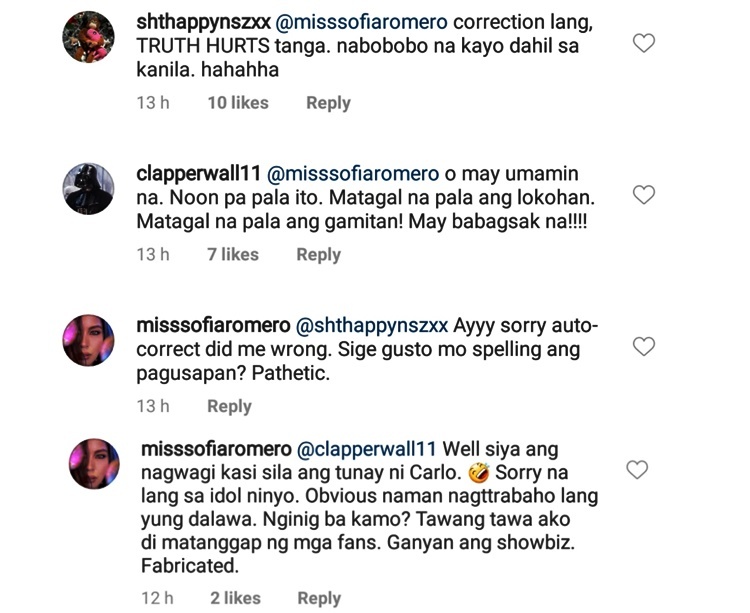 Carlo Aquino rumored GF gets bashed but a friend came in defense. 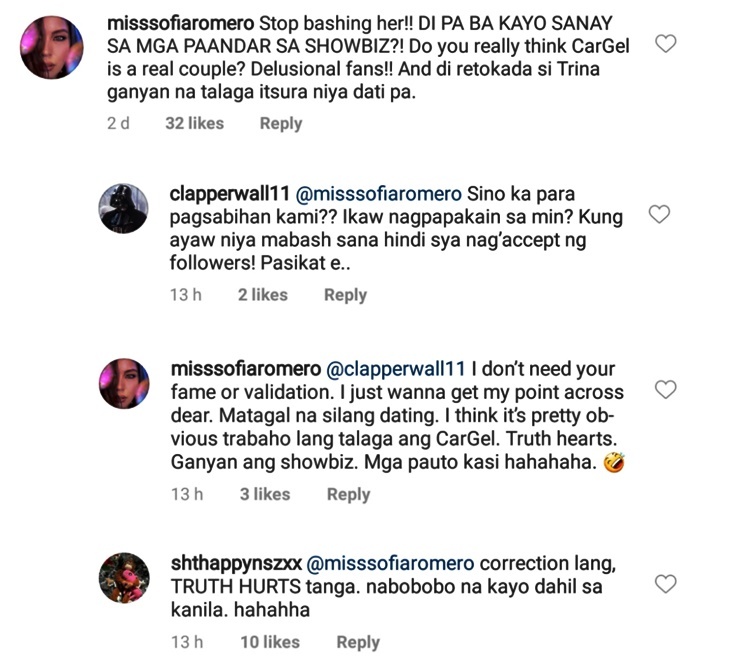 CARLO AQUINO RUMORED GF – The rumored girlfriend of the Kapamilya actor Carlo Aquino, Trina Candaza, was bashed but a friend came in defense. In a previous article, the fans and other netizens were shocked upon seeing Carlo Aquino with another girl who was accordingly identified as a car show model named Trina Candaza. 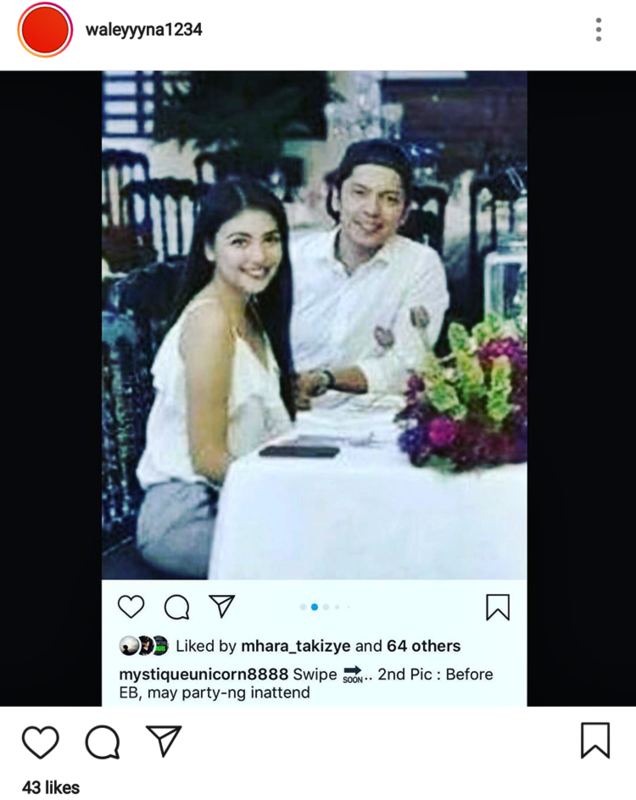 And now, the rumored girlfriend of the actor was lambasted but a friend of her came in the defense, the same friend that have confirmed the pregnancy of Ellen Adarna with John Lloyd Cruz. pa andar din kasi si Caloy. dami nyang sinasabi tapos ngayon naglabasan pics nila tahimik sya. jusko. hindi lang si angge ang pinaasa kundi pati mga fans. What a coincidence. This is the same girl who accidentally spilled that Ellen had given birth. May “Ikaw ang nagwagi” din sya kay Ellen. And take note, Star Magic talent si friend. Sana kasi noon pa lang umamin na e. Matagal na palang dating ang dalawa. Ngitngit ngayon mga fans. Tapos ngayon ang statement family friend lang sila. Ano ba talaga, Caloy?